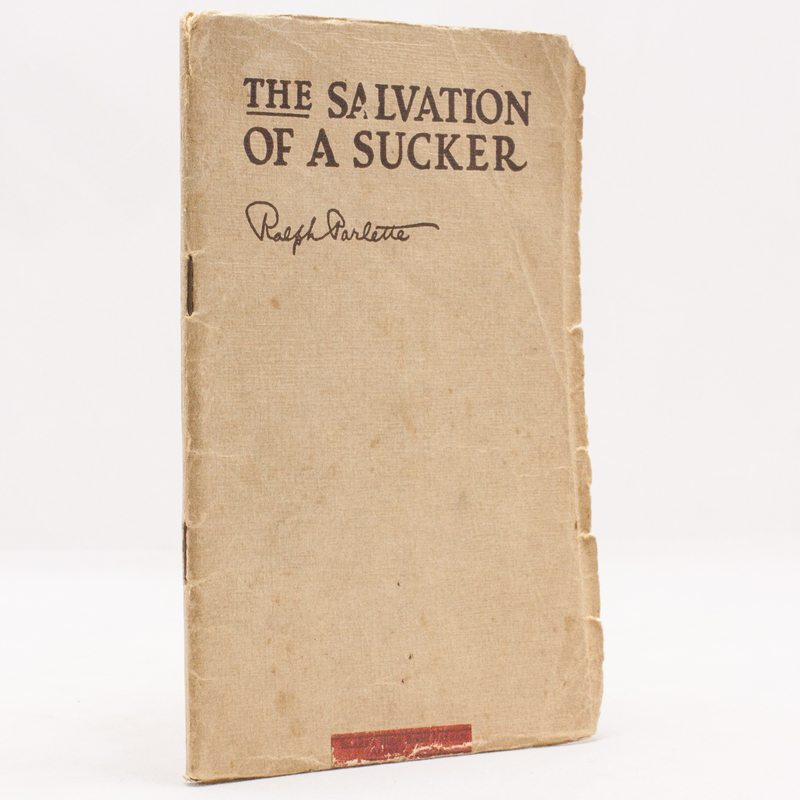 The Salvation of a Sucker - IFA Vintage and Current Book Library - Index Fund Advisors, Inc.
Notes: A scarce softcover book in very good condition with a light stain on the lower part of the front cover. Softcover books prior to the 1940s are rarely found in nice condition. The covers are usually either detached, missing or have large tears and chips.